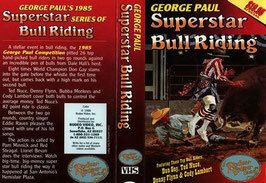 Available individually or 15 DVD Package - Watch the legends take on some of the baddest fighting bulls known to man. Collect every year from 1985-2000. 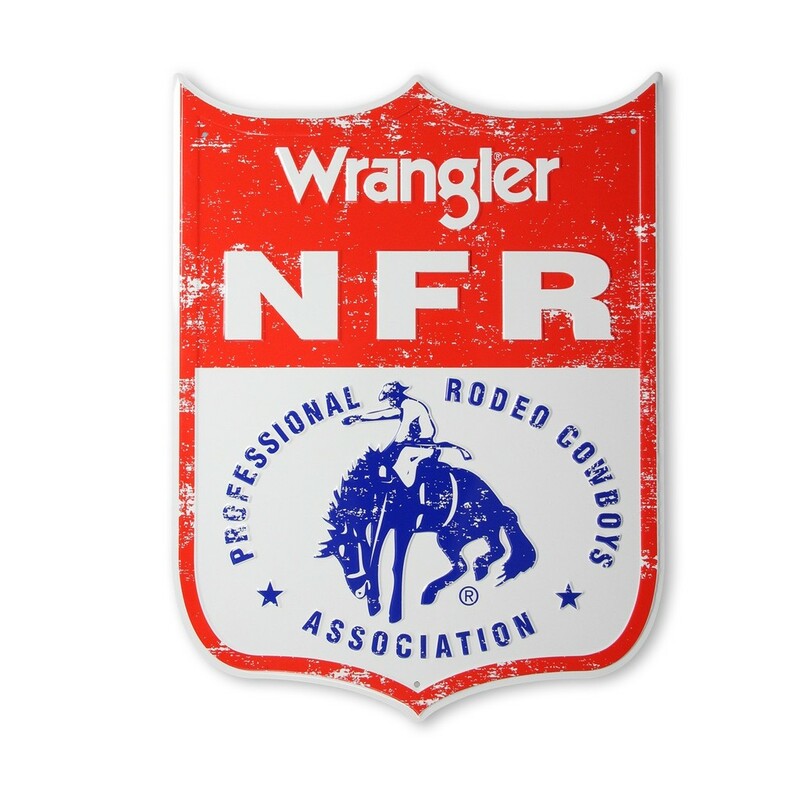 We have every fight from every round of the legendary NFR Wrangler Bullfights. 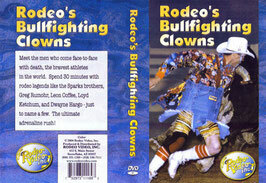 Available individually or 11 DVD Package - Study some of the best bullfighters of all time. Miles Hare, Rob Smets, Joe Baumgartner, Frank Newsom, Rowdy Barry, Loyd Ketchum and Darrel Deifenbach. 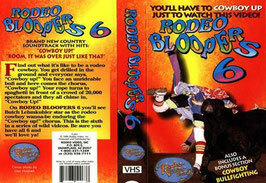 This is the film the top pros are watching! Watch every event from all 10 rounds featuring the boys from the Compound: Dusty Tuckness, Cody Webster and Chuck Swisher. Watch every event from all 10 rounds featuring the bullfighting trio of Dusty Tuckness, Cody Webster and Aaron Ferguson. 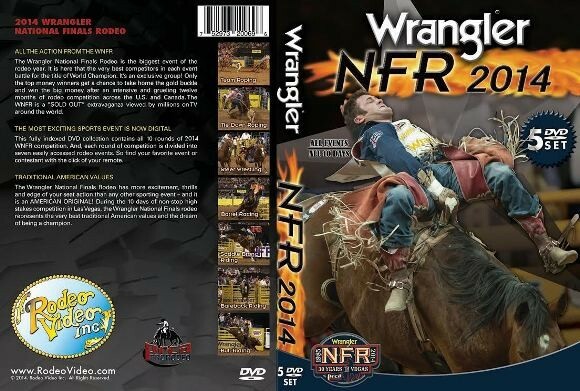 Featuring the Sparks Brothers, Greg Rumohr, Dwayne Hargo, Leon Coffee and Loyd Ketchum just to name a few. 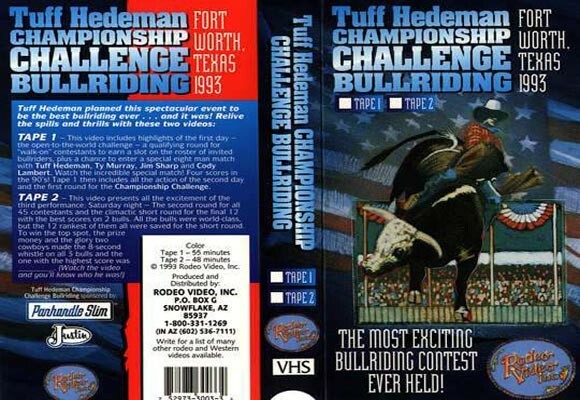 Watch how the all time greats handle some of the biggest wrecks in bull riding history. 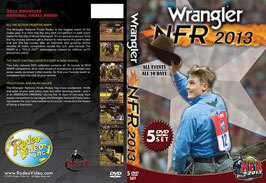 Also features dozens of great rides from the who's who of Professional Bull Riding. 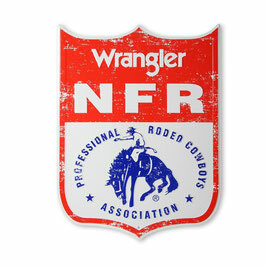 Take a look inside the world of the CBR and the Bullfighters who protect their riders. 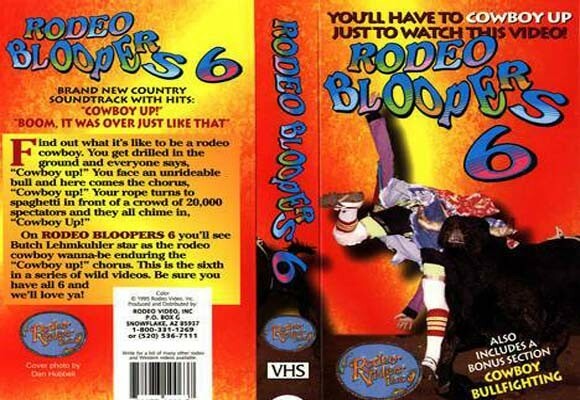 Collect all of the classic Rodeo Bloopers Videos. Study the moves of the legendary Miles Hare and the late, great Jimmy Anderson. 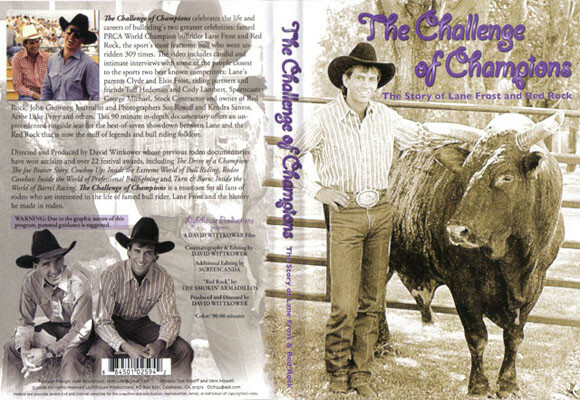 The Challenge of Champions celebrates the life and careers of bull riding’s two greatest celebrities: famed PRCA World Champion bull rider, Lane Frost, and Red Rock, the sport’s most fearsome bull who went unridden 309 times. 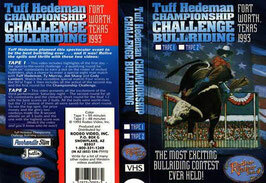 This in-depth documentary offers an unprecedented ringside seat for the best-of-seven showdown between Lane and the Red Rock that is now the stuff of legends and bull riding folklore.